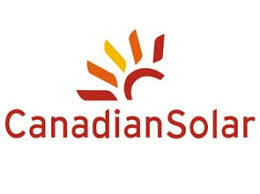 Your Journey to becoming a Solar Power Installer Begins Here! 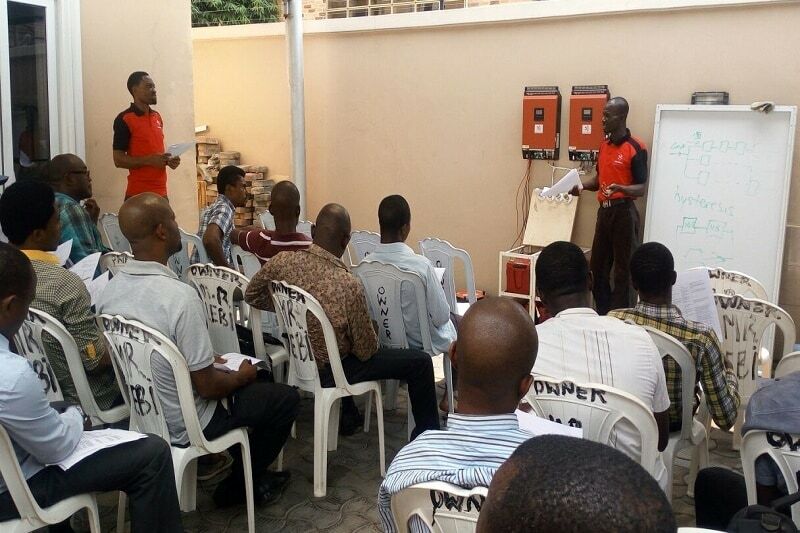 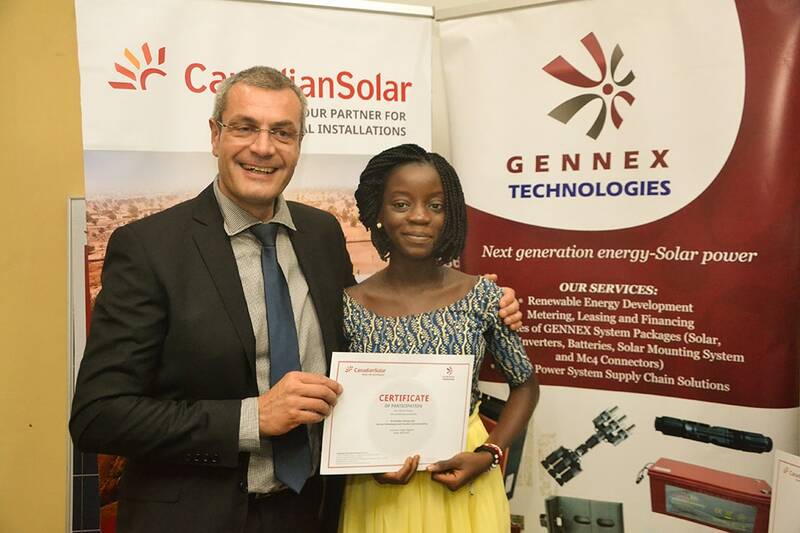 Gennex Solar Academy is the training arm of Gennex Technologies limited; one of the fastest growing reputable RENEWABLE ENERGY companies in Nigeria. 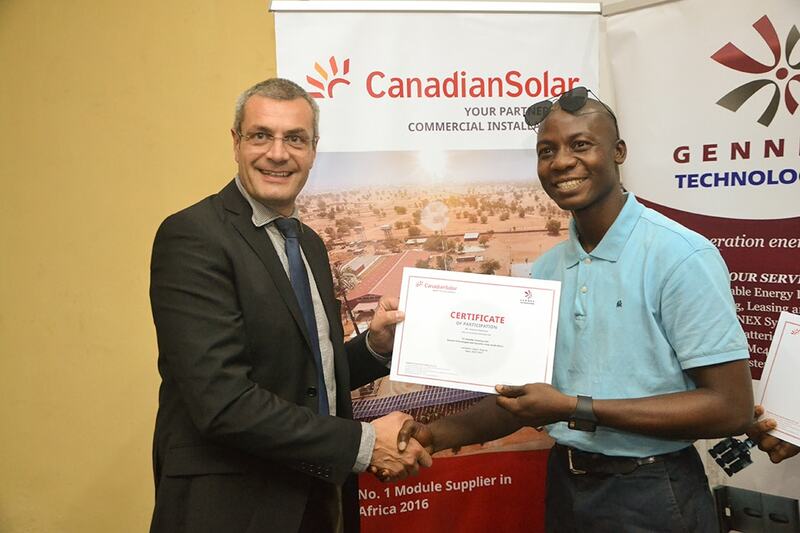 In partnership with one of the world’s top- rated solar modules manufacturer – CanadianSolar, we deliver intensive theoretical, practical and on-site installation training in solar energy. 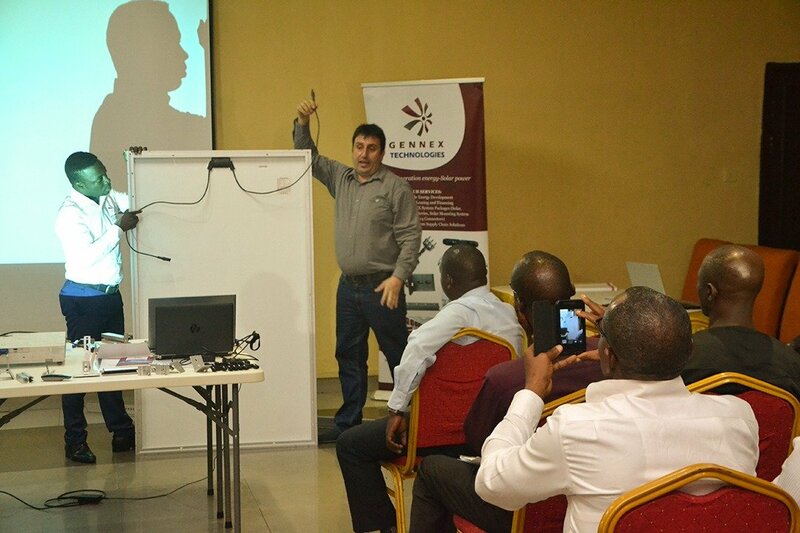 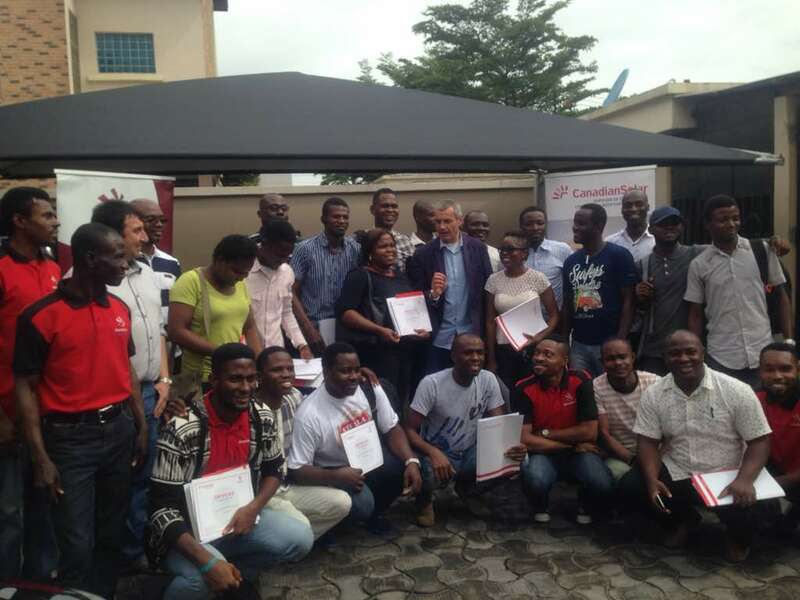 Our trainings are delivered in a conducive environment in Lagos with experienced professionals and hands-on practical sessions.